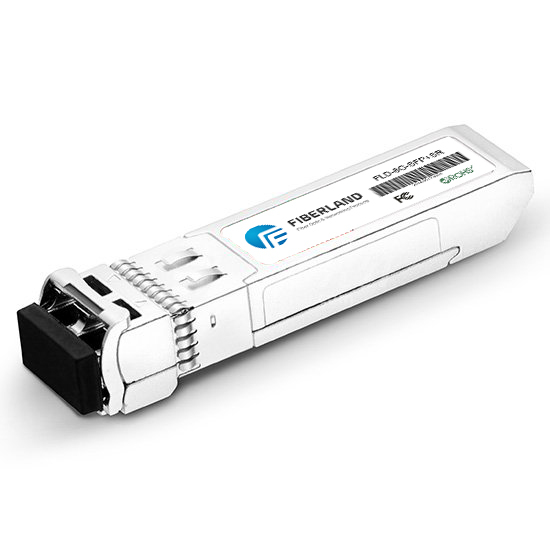 XFP (10 Gigabit Small Form Factor Pluggable) is a hot-swappable, independent communication protocol optical transceiver, usually the wavelength of the transmission of light is 850nm, 1310nm or 1550nm, for 10Gbps SONET / SDH, Fiber Channel , Gigabit Ethernet, 10 gigabit Ethernet, XFP and other applications, including DWDM links. The XFP contains a digital diagnostic module similar to SFF-8472, XFP but has been extended to provide a powerful diagnostic tool. XFP (miniaturized hot-swappable) optical module and the basic principles of optical transceiver module design, using the CDR (clock data recovery), APC (automatic power control), LA (limiting amplifier) and launch driver integrated main chip GN2010EA, compared with the traditional design not only reduces the design costs, but also reduces the complexity of the design. The test results show that the module can maintain a stable optical power and extinction ratio over a wide temperature range, XFP and meet the requirements of the ITU-T standard and meet the 10 Gbit / s optical module design requirements.